Circa 1910, free stone symmetrical cottage set on 1,347m2 (approx) allotment with rear access. This home has been fully renovated internally and features 3 large bedrooms, beautiful kitchen with island bench, brand new ss gas/electric cooker and timber bench tops. Open plan lounge/dining room and sparkling bathroom with shower, bath and vanity. 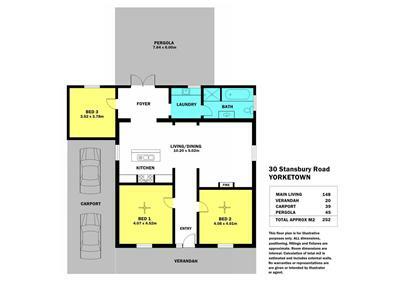 This home is directly across from Weaners Flat Reserve and a short walk from the town centre. 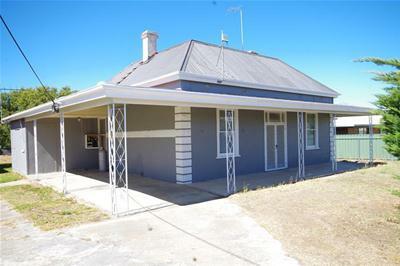 A solid home that has had the hard work done and would suit the retiree, family or investor.